Founded in 2001 after engineering and doctoral degrees research works in Telecom ParisTech, Resonate MP4 is today an Information and Communication Technology (ICT) company specialized in development of Multimedia Systems and Intelligent Transport Solutions. Products and services of the company benefit from its original activity in development of MPEG-4, MPEG-21, 3GPP and OMA based technologies for multimedia solution suppliers that needed either specific software components for integration in their products, or our company engineering skill to reinforce their R&D teams to develop new media content processing and delivery solutions for Internet and mobile networks. RESONATE MP4 focuses nowadays innovation on development of its MEDIANATE product, a distributed software-defined video (SDV) system for large scale triple video processing (transcoding, analysis and just-in-time editing) requirements of OTT (over-the-top of Internet) video-on-demand service providers, video CDN (content delivery networks) and video surveillance operators. 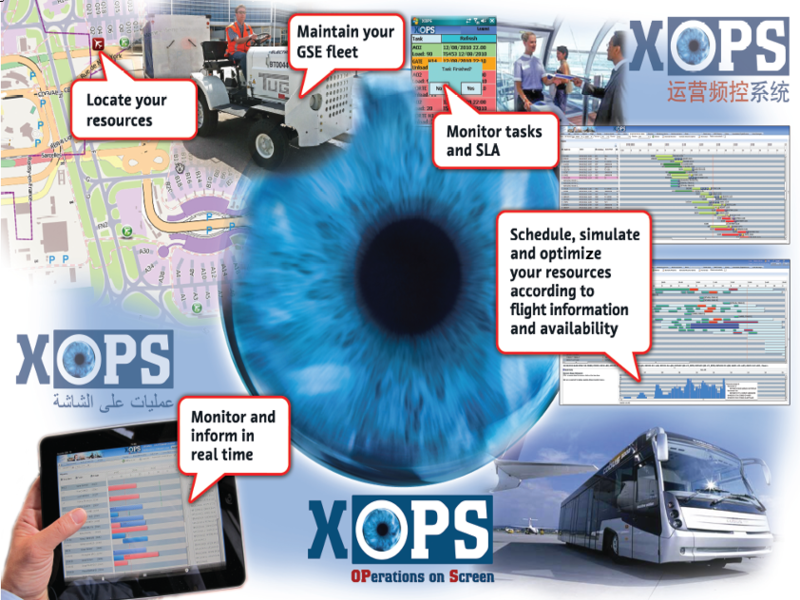 RESONATE MP4 leads the development of XOPS, an innovative Machine-to-Machine (M2M) and Connected Vehicle system for operational management and mobility supervisory of critical infrastructures. Main customers are currently airport companies for improvement of airport airside safety, security and productivity. XOPS is also suitable for smart city projects and industrial sites such as power plants or factories with high requirement in control of vehicle mobility and related operations.